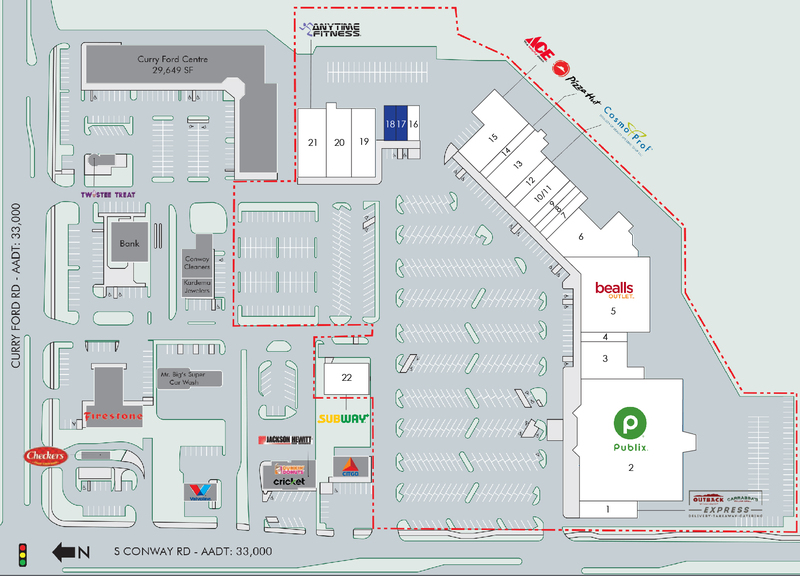 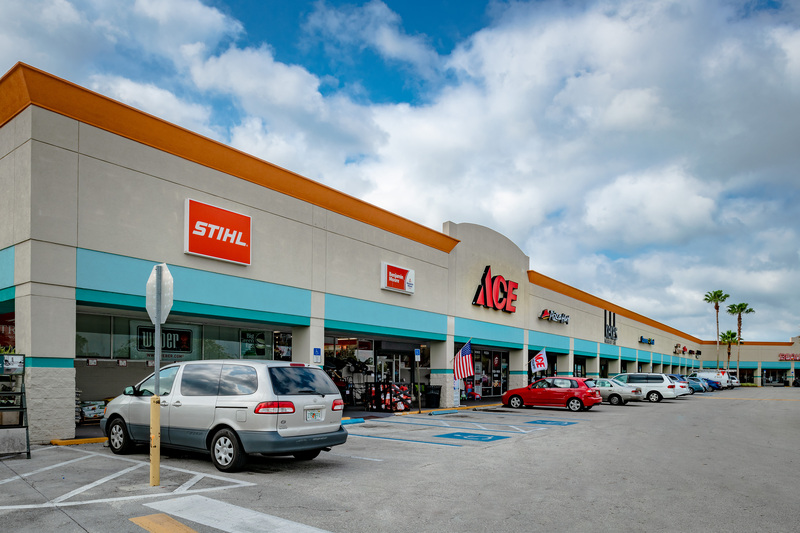 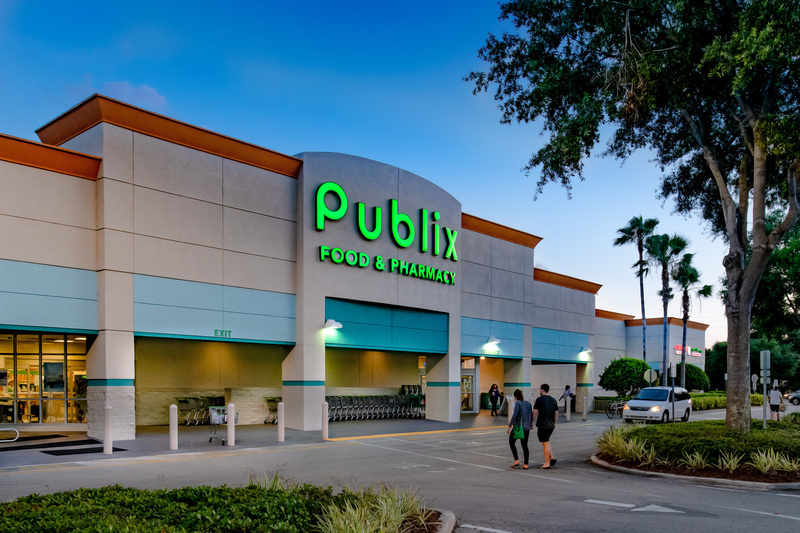 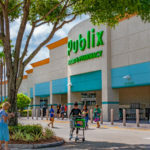 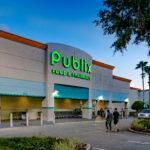 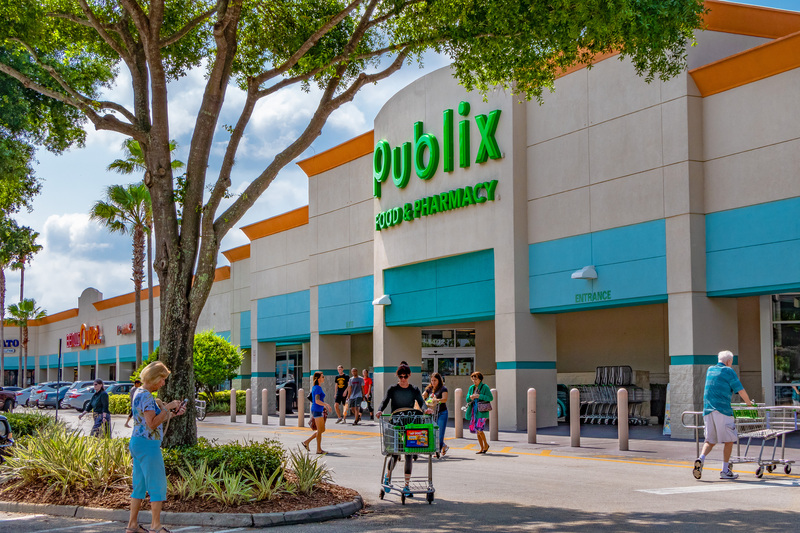 Anchored by Publix Supermarket, Bealls Outlet and Ace Hardware, Conway Plaza is situated in a busy commercial corridor approximately 3 miles southeast of Downtown Orlando and less than a mile south of the interchange for SR 408/East-West Expressway. 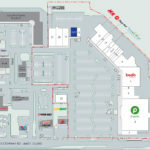 The center offers excellent visibility to a combined traffic count of 66,5000 vehicles per day with immediate access from a signalized intersection. 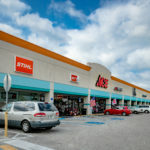 Current spaces available range from 1,200 SF to 2,400 SF.